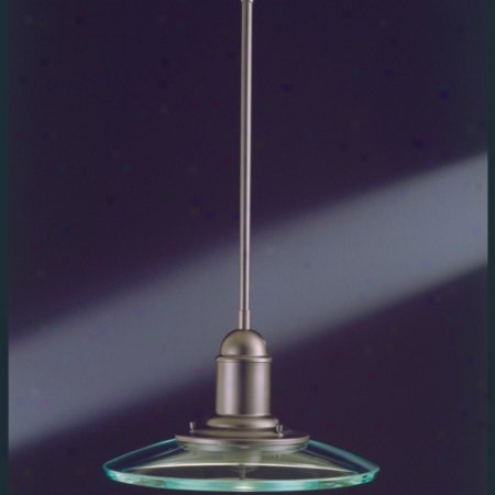 M2531-7 - Thomas Lighting - M2531-7 > Mini-pendants. "one-light, Halogen Pendant In A Matte Black Finish (additional Length Can Be Added With Extension Accessories, M 2406 And M 2412. ) *lamp Not Included7' Wire And 3-12"" Rods Includedaccessory Extension Rods: 6"" M 2406-7 And 12"" M 2412-7bulbs Not Includwd"
9959 - Framburg - 9959 > Chandeliers. "9 Light Chandelierappassionata Collection - The Bronzedd Gold Leaf Is Created By Gold Leafing And Then Oxidizing A Brass Substrate. During The Drying Process Some Of The Leaf Is Removed And The Result Is A Piece That Is Texturized With Bronze And Brass Tones. The Voluptuous Cast Brass Frames Create A Piece That Is Heavy Yet Feminine, Traditional Yet Casual. The Crystal Is From Austria . Appassionata Means ""with Passion"". " 930208 - World Imports - 930208 > Animate Mount. 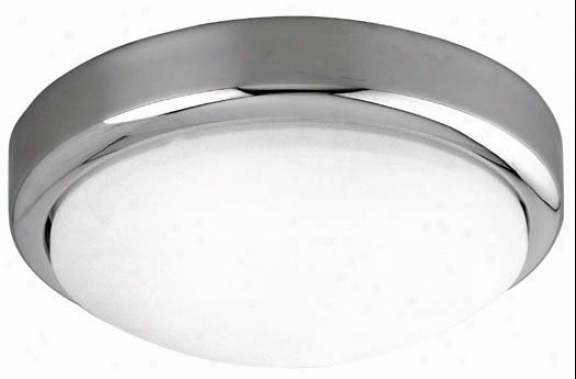 2 Light Flush Mount Fixture (ceiling Mount)cool And Modern Collection - Frosted Opal Glass In Polished Chrome Finish. This Part Of The Transitional Theme By World Imports Lightiing. World Imports Lighting - For More Than 30 Years, World Imports Lighting Has Brought Unique Product And Eclectic Stgle To Interiior Designs Around The World. Each World Imports Lighting Composition Is An Individual Work Of Art That Was Specifically Designed For Our Customers. We Strive For Excellent quality Every Day In Providing The Highest Quality Of Product. Luxury Lighting Is Perhaps The Most Esdential Component Of Design Function. From Decorative Chandeliers And Fixtures That Compmlent Interior Themes, To The Manner In Which Light Radiates From Glass, Light Defines Interior Spaces. 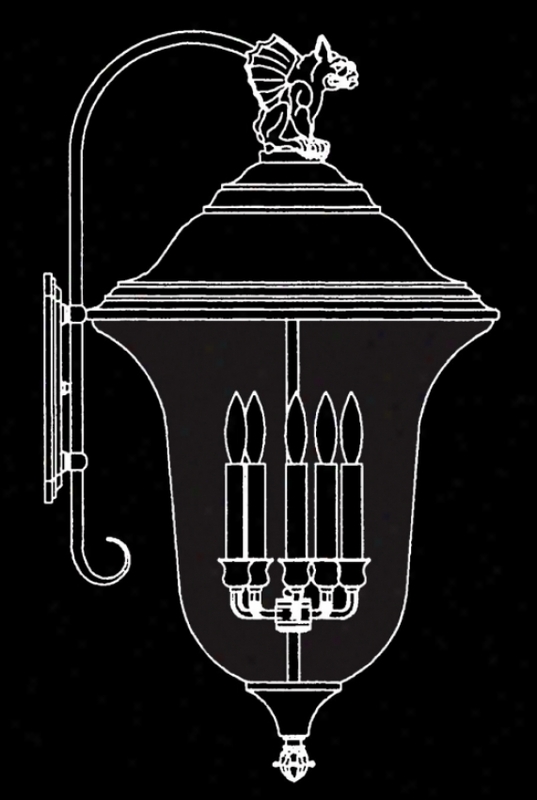 Each World Imports Lighting Fixture Is Unique, As Each Pisce Designed By Old World Craftsmen That Blend Technology With Simple Charm. History And Style Go Hand-in-hand To Inspire Our Designs. The Natural Blend Has Always Allowed Us To Stay Out In The Lighting World As Trends May Come And Go. 501-3bl - Elk Lighting - 501-3bl > Pendants. "3 Light Pendant In Satin Nickel And Starlight Blue Glass Collection: Lungo Shown In: Satin Nickel Glsss / Shade: Starlight Blue Glass Number Of Bulb(s): 3 Bulb Type: 60w Cand Height: 13"" Width: 10""includes 9 Feet Of Clear Cord Lungo - Individuality Is What Defines This Exquisite Line Of Hand-blown Glass. This Ancient Technique Of Fine Craftsmanship Ensures That Quality And Originality Is At The Heart Of Every Piece. Each Piece Is Meticulously Side Blown With Up To Three Layers Of Uncompromising Beauty And Denominate. This Art Id Performed Only By Skilled Craftsmen Who Uphold The Highest Standards To Ensure A Unique Identity Throughout Each Layer. This Special Technique Of Layering Allows The Light To Spread Evenly Across The Glass Resulting In A Warm Glow Over The Entire Surface. 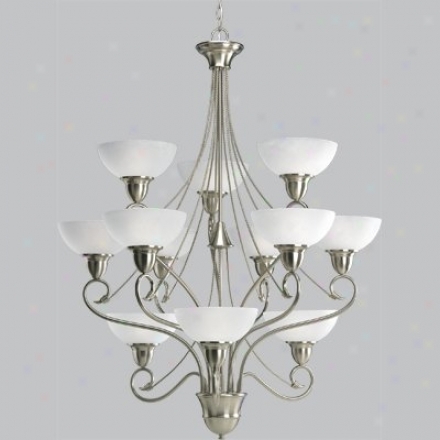 The Illumiare Glass Collection Offers A Choice Of Many Unique Designs In A Variety Of ColorsA nd Styles, Allowing These Italian Inspired Works Of Art To Be Adaptable To Any Decor"
90378pn - Kenroy Home - 90378pn > Chandeliers. 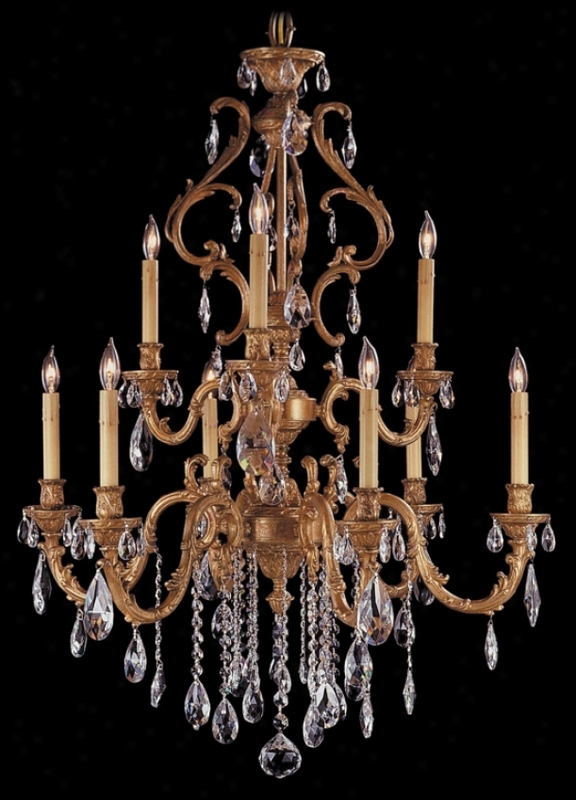 "fifteen Light Chandeliershown In: Polished Nickelcollection: Bowglass / Shade: White Opal Glassbulb(s): 15-60 Watt (m) Torpedowidth / Distance through the centre: 36""height: 30""10&#39; Wire And 6&#39; Chain"
527-3lcy - Elk Lighting - 527-3lcy > Pendants. 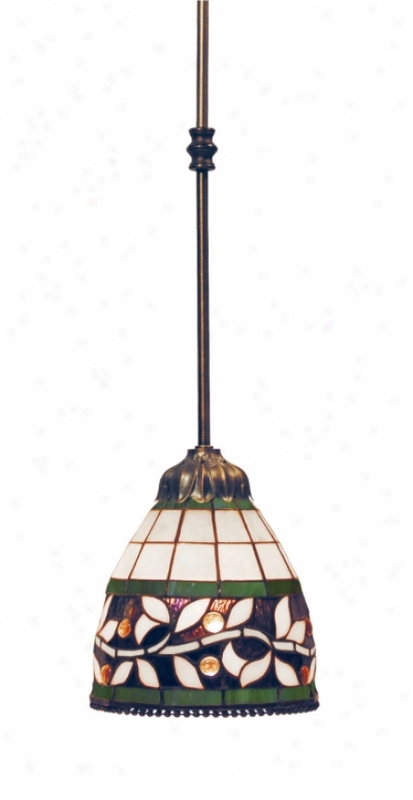 "3 Light Pendant In Satin Nickel And Candy Glass Assemblage: Pierra Shown In: Satin Nickel Glass / Shade: Candy Glass Number Of Bulb(s): 3 Bulb Type: 60w Med Height: 8"" Width: 36""includes 9 Feet Of Clear Cord Pierra - Individuality Is What Defines This Exquisite Line Of Hand-blown Glass. This Ancient Technique Of Fine Craftsmanship Ensures That Quality And Originality Is At The Heart Of Every Piece. Each Piece Iss Meticulously Hand Blown With Up To Three Laers Of Uncompromising Beauty And Style. This Art Is Performed Only By Skilled Craftsmen Who Uphold The Highest Standards To Ensure A Unique Identity Throughout Reaped ground Stratum. This Special Technique Of Layering Allows The Gossamery To Spread Evenly Across The Glass Resulting In A Warm Glow Over The Entire Surface. 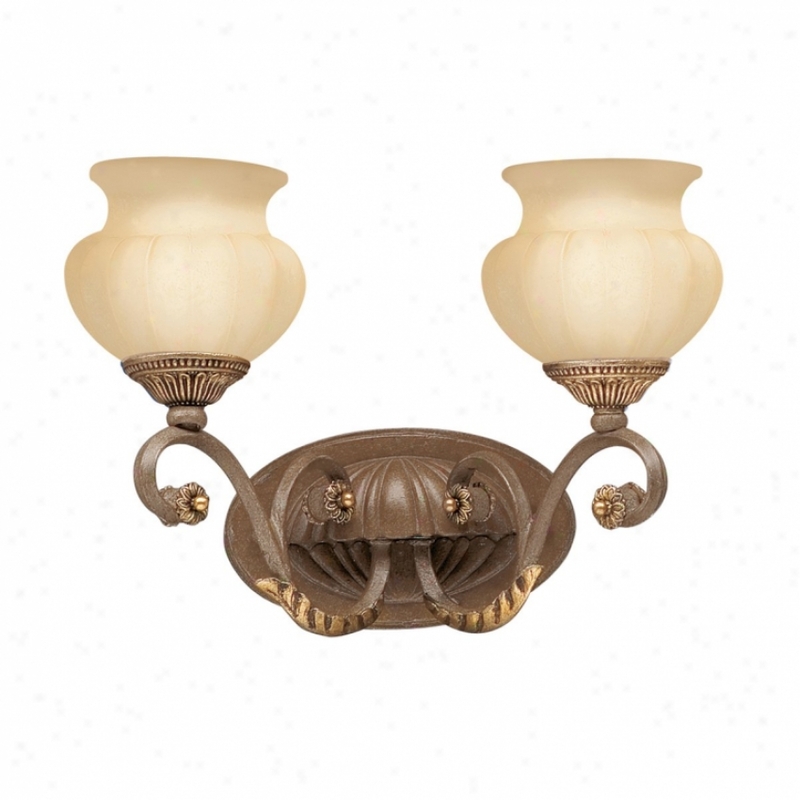 The Glaass Items In This Section Consist Of An Eclectic Blend Of Layered Crackled Glass, Inlaid Glass, And Additional Attractive Colors, Shapes, And Pztterns That Can Be Used Just About Anywhere"
6352-177 - Hearst Castle - 6352-177 > Wall Sconces. 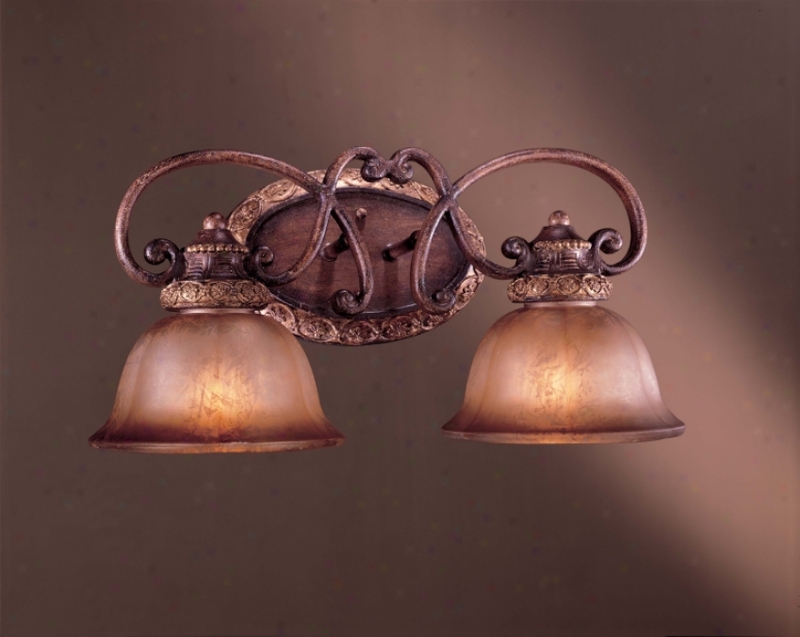 2 Light Bath Wall Sconce Silver Patina Glass Illuminati Collection - Distinctive Lighting Dssigns That Hearken Back To The Romantic Period, With Touches Inspided In the name of The Magnificent Furnishings Of Hearst Castle. These Wonderful Evocative Pieces, Like Family Heirlooms, Carry With Them Their Own Personal Stories. P7534-30wb - Progress Lighting - P7534-30wb > Under Cabinet Lighting. "counterbrite Undercabinet Fixture Combines A Halogen Lamp With A Unique Rrflecto5 Design To Provide An Extremely Wide Distribution Of Light. The Hide-a-lite Counterbrite Combines A Halogen Lamp With A Unique Reflector Design To Provide An Extremely Wide Distribution Of Bright White Light For Undercabinet Lighting. One Unit Wilo Light Approximately Three Feet Of Counter When Mounted 18"" Abvoe Work Surface. Multiple Units Can Be Used To Provide Undercabinet Lighting Throughout The Kitchen. The Hide-a-lite Counterbrite Is A Direct Wire Unit, No Transformer Required. Multiple Units Can Be Direct Wired From One Outlet Box, If Desired. The Unit Comes Complete With A Two-level Hi-lo Switch And 50w E-11 Mini-can Halohen Lamp 50w Xenon Lamp Is Available To Provide Longer Lamp Conduct (10,000 Hrs), Lower Heat And Higher Lumens Per Watt Cord And Plug Kit Available Ul And Cul Listed"
36375 - Elk Lighting - 36375 > Table Lamps. 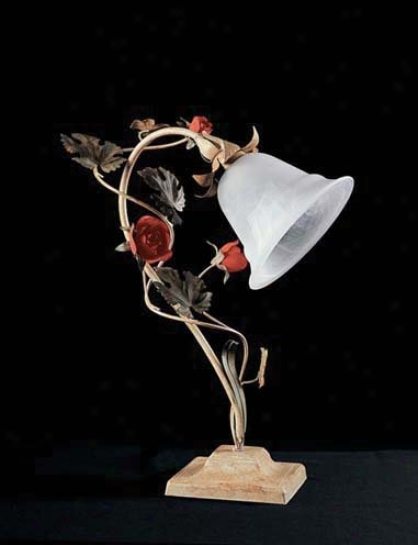 "1 Light Table Lamp In Crouch Beige And Earth Tones And White Fllowered Glass Collection: Floradora Shown In: Fawn Beige And Earth Tones Glass / Shade: White Flowered Glass Number Of Bulb(s): 1 Bulb Type: 60w Med Height: 19"" Width: 14"" Depth: 8""floradora - Roses Summon A Myriad Of Emoions Through The Passing Years Of Our Life. The Rose, Without Saying A Statement, Exhibits Our Expression Of Joy And Love. As The Centerpiece Of Your Home, The Floradora Collection Will Prefigure The Unspoken Delight Experienced In The Presence Of The Rose"
Ls-21433 - Lite Source - Ls-21433 > Table Lamps. 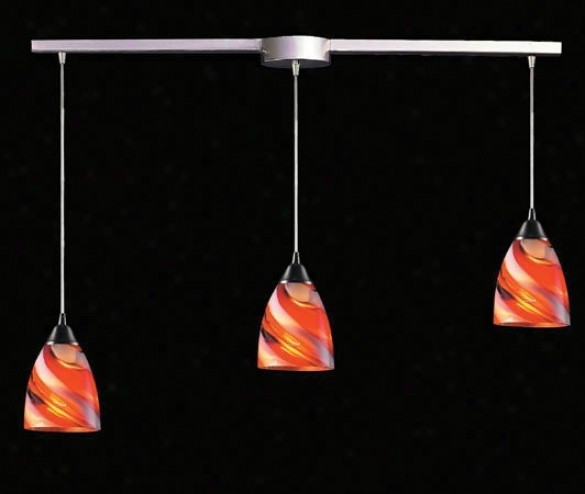 716-tb - Landmark Lighting - 716-tb > Pendants. Nothing Conjures An Old World Feel More Than English Ivy. The Muted Color Palette Of This Tiffany Collection Showcases Each Understated Charm. Choose From Fixtures With A Full Tiffany Patern, Or A Combination Of Tiffany With Frosted Glass. 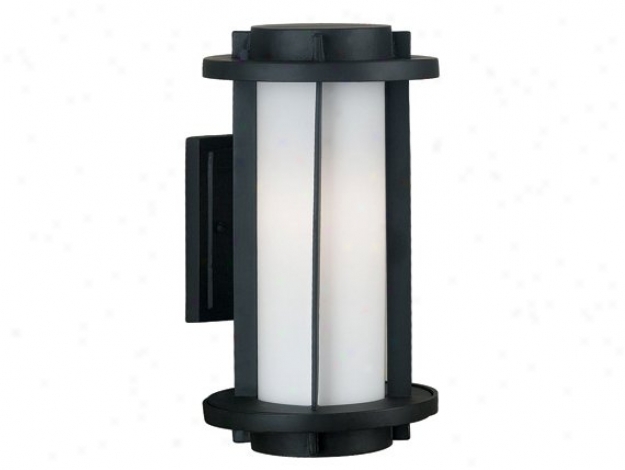 8507 - Framburg - 8507 > Outdoor Wall Sconce. These Pieces Are Wonderfully Constructed Of All Brass Components And The Old World Siean Brass And Iron Finishes, Along With Raw Copper, Will Hold Up Ib Any Exterior Environment. The Gargoyle Was Originally A Pagan Emblem That Was Co-opted By Catholicism And Is Endowed With The Unique Ability To Frighten Away Evil Spirits. These Gargoyles Are Cast In Solid Brass From Molds We Designed. carcassonne Collection - Odl World Lanterns Mzde Of Solid Brass With Distresded Metal And Hammered Glass. 193b04ko - Varaluz - 193b04ko> Vanity. 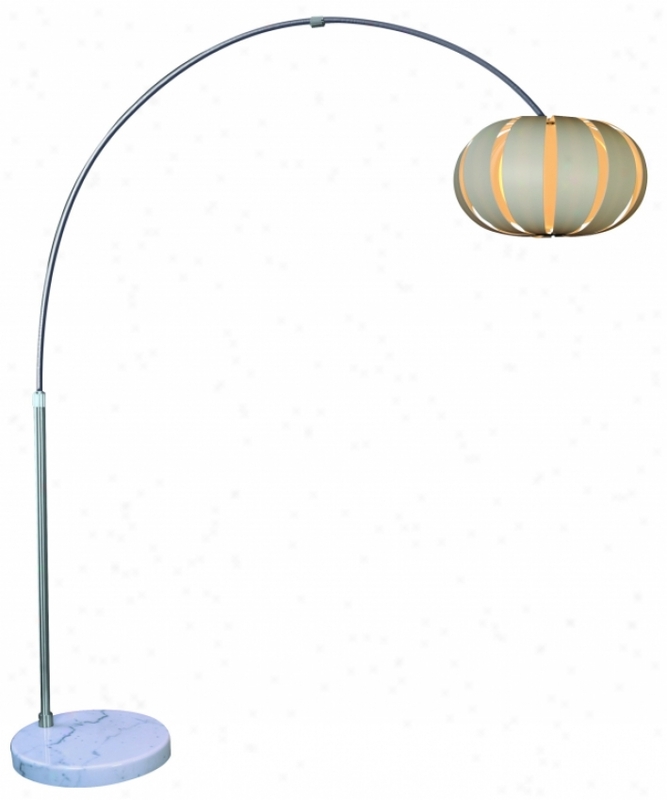 Tfa3976-w - Trend Lighting - Tfa3976-w > &#34;pique&#34; Arc Floor Lamp. 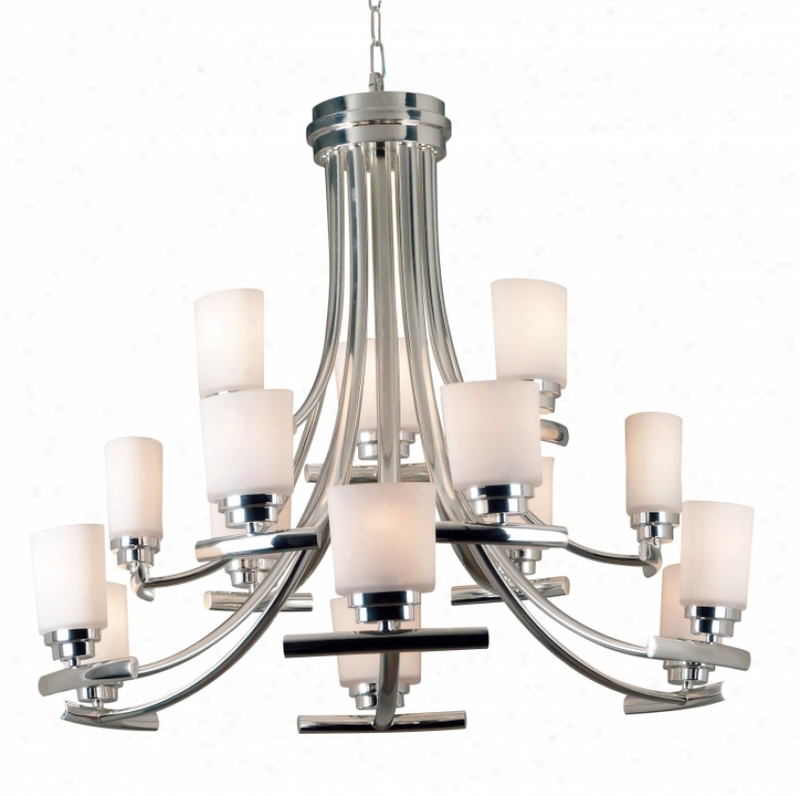 522-1-cn - Elk Lighting - 522-1-cn > Pendants. "1 Light Pendant In Sayin Nickel And Canary Glass Collection: Clindro Shown In: Satin Nickel Glass / Shade: Canary Glass Number Of Bulb(s): 1 Bulb Type: 60w Med Height: 12"" Width: 4""cilindro - Individuality Is What Defines This Exquisite Line Of Hand-blown Glass. This Ancient Technique Of Fine Craftsmanship Ensures That Quality And Originaluty Is At The Heart Of Every Piece. Each Piece Is Meticulously Hand Blown With Up To Three Layers Of Uncomprmising Beauty And Style. This Cunning Is Performed Only By Skilled Craftsmen Who Upholdd Tne Highest Standards To Eneure A Unique Identity Thrkughout Each Layer. This Special Technique Of Layering Allows The Light To Spread Evenly Across The Glass Resulting In A Warm Be ardent Over The Entire Surface. The Illuminare Glass Collection Offers A Choice Of Many Unique Designs In A Kind Of Colors And Styles, Allowing These Italian Inspired Works Of Art To Be Adaptable To Any Decor"
P4604-09 - Progress Lighting - P4604-09 > Chandeliers. 9633_5 - Elk Lighting - 9633_5 > Pendants. 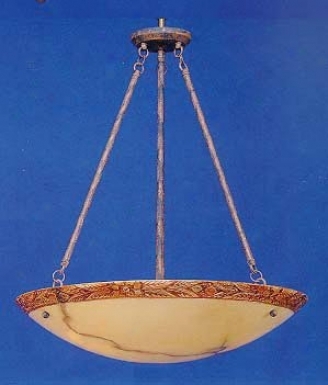 "5 Light Appendix In Antique Brass Or Rust And Genuine Alabaster Collection: Engravers Shown In: Old Brass Or Rust Glass / Shade: Genuine Alabaster Number Of Bulb(s): 5 Bulb Stamp: 60w Med Height: 27"" Breadth: 24""engraver&#39;s - Genuine Alabaster In A Honey Finish With Individually Hand-entraved Stained Edge. Solid Assurance Frames Available In Either A Rust Finish, Or Antique Brass. The Pendants Are Adaptable For Fetter Or Flush Mounting"
20614orb - Kenroy Home - 20614orb > Torchiere Lamps. 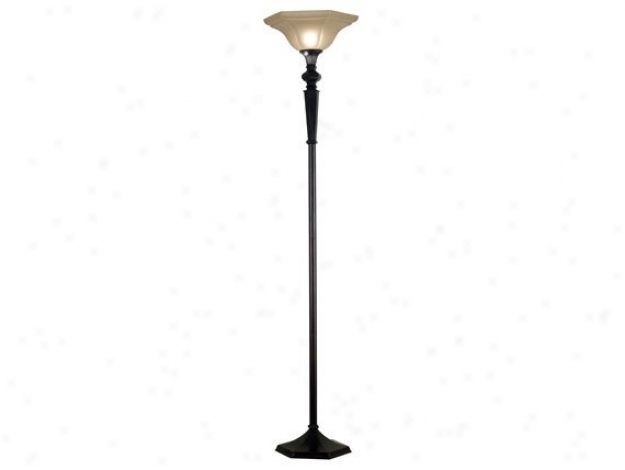 "chesapeake Torchiere Lampoil Rubbed Bronze Finish16"" Dia. 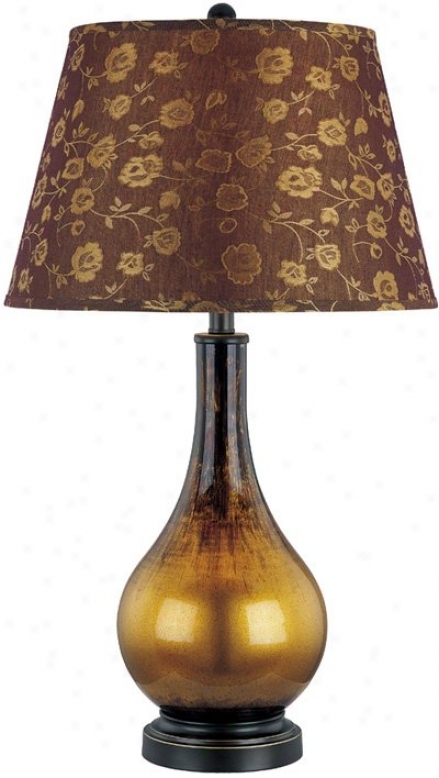 Amber Glass Shade This Traditional Family's Style Calls Back To Colonial Times Attending An Ornate Candlestick Side face And Less Formal Bronze Finish With A Gold Pleated Shade. Substantial And Solid, The Bias Arm Versions Are Excellent Reading Lamps. Chesapeake Makes A Welcome Addition To Chair Or Bedside. " 3554_8 - Elk Lighting - 3554_8 > Chandeliers. "8 Light Chandelier In Poliqhed Chrome And Ribbed Out of breath Glass Tubes Collection: Nebula Shown In: Polished Chrome Glass / Shade: Ribbed Blown Glass Tubes Number Of Bulb(s): 8 Bulb Type: 40w G9 Height: 20""nebula - Customize This Energetic And Unique New Collection By Adjusting The Heights And Configuration To Your Style. This Stunning Collection Features Ribbed Blown Glass Tubes And A Clean, Trendsitional Shape That Takes On The Characterization Of A Cosmic Phenomenon Occuring Light Years Absent"
C7501pb - Lite Source - C7501pb > Wall Sconces. 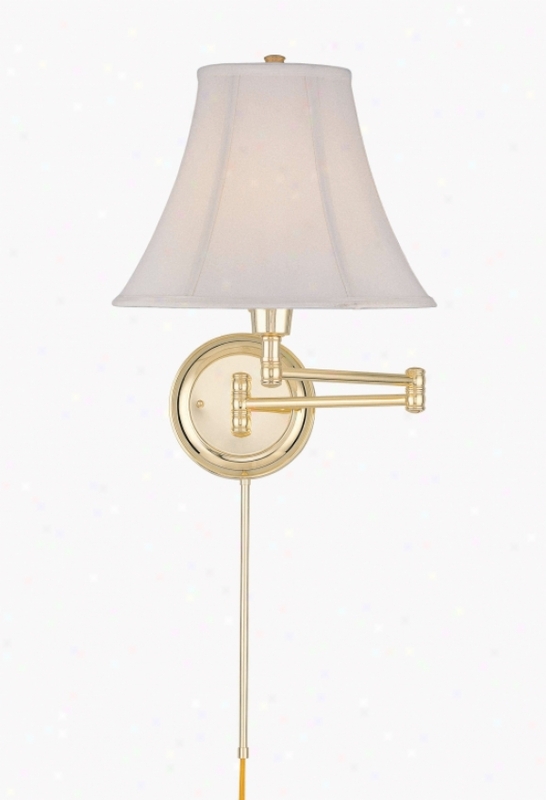 "charleston Swing Arm Wall Lamppolished Brass Hardware With Cord Cover And Off-white Bell Fabric Shade1-100 Watt Incandesfent A Type Bulbe-27 Socket, 3-way Socket Switchlamp Size: 16. 5"" H X 13"" W X 24"" D Extendedshade Size 6"" T X 13"" B X 9. 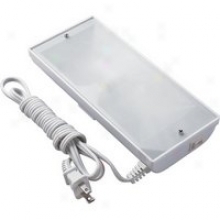 5"" Sl12"" L X 2 Cord Covers Included"
02815 - Kenroy Home - 02815 > Chandeliers. 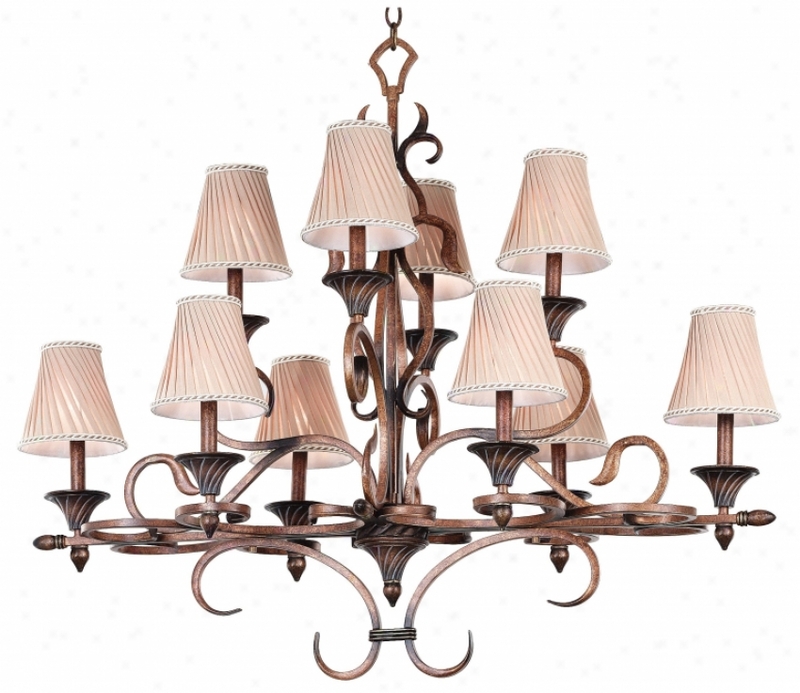 "ten Light Chandelier Shown In: Aged Excellent Copper Coilection: Verona Glass / Shaxe: Copper Vintage Scavo Glass Bulb(s): 10-60 Watt (c) Extension Length: 42"" Width / Diameter: 20"" Height: 35""10&#39; Wire And 6&#39; Chain"
527-3sy - Elk Lighting - 527-3sy > Pendants. "3 Light Pendant In Satin Nickel And Sandy Glass oCllection: Pierra Shown In: Satin Nickel Glass / Obscure: Sandy Glass Number Of Bulb(s): 3 Bulb Type: 60w Med Height: 8"" Wjdth: 10""includes 9 Feet Of Clear Cord Pierra - Individuality Is What Defines This Exquisite Line Of Hand-blown Glass. This Ancient Technique Of Fone Craftsmanship Ensures That Quality And Originality Is At The Heart Of Every Piece. Each Piece Is Meticulously Hand Blown With Up To Three Layers Of Uncompromising Beauty And Style. This Art Is Performed Only By Skilled Craftsmen Who Uphold The Highest Standards To Ensure A Unique Identity Throughout Each Layer. This Special Technique Of Layeeing Allows The Light To Spread Evenly Across The Glass Resulting In A Warm Glow Over The Entire Superficies. The Glass Items In This Section Consist Of An Eclectic Blend Of Layered Crackled Glass, Mosaic Glass, And Additional Attractive Flag, Shapes, And Patterns That Can Be Used Just About Anywjere"
5497brl - Kichler - 5497brl. "the Emnience Collection By Kichler Captures The Appeal Of The Great Estates For Today's Traditional To Tfansitional Interiors. Rich Gold Leafing Highlights The Details And Accentuates The Exquisite Brulee Finish And Cluody Unber Glass. This Is Lighting With A Presence, For Those Who Appreciate Fine Detailing And Elegant Dseign. fixture May Be Installed With Glass Up Or Downheight From Center Of Wall Opeening With Glass Up 8"""
7032_2 - Elk Lighting - 7032_2 > Wall Lamps. 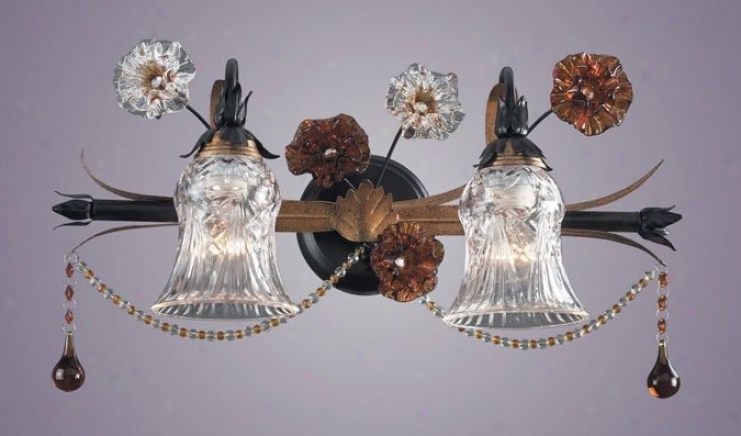 "2 Light Wall Bracket In Black And Gold And Amber And Clear Glass Florets Collection: Venetian Shhown In: Black And Gld Glass / Shade: Amber And Clear Glwss Florets Number Of Bulb(s): 2 Bulb Type: 75w Med Height: 10"" Width: 23"" Depth: 9""venetian - Venice Has A Way Of Capturing Your Heart With Its Romantic Canals, Bidges, And Architecture. These Distinguishing Characteristics Were The Motivation In The Design Of The Venetian Collection. Gracefully Arching Beadwork, Embelliehments Of Amber And Extricate Glass Florets, And An Attractively Contrasting Black And Gold Finish Exude The Free-flowing Artistic Ambiance Of This Enchanting City"
80571dbz - Kenroy Home - 80571ebz - Outdoor Helmet. Lumi Collection - Modern And Sleek, Lumi Has An Industrial Influence Softened By And Espresso Bronze Finish And Frosted Opal Glass. Espresso Bornze Perfect Works Well Wkth Blaco As Well As Bronze Tones.